By Daniel Greene - Lifestyles Editor · March 23rd, 2019 at 3:52 p.m.
Scrabblers met at First United Church in Kelowna and together they raised thousands of dollars for refugees in the Okanagan Valley. 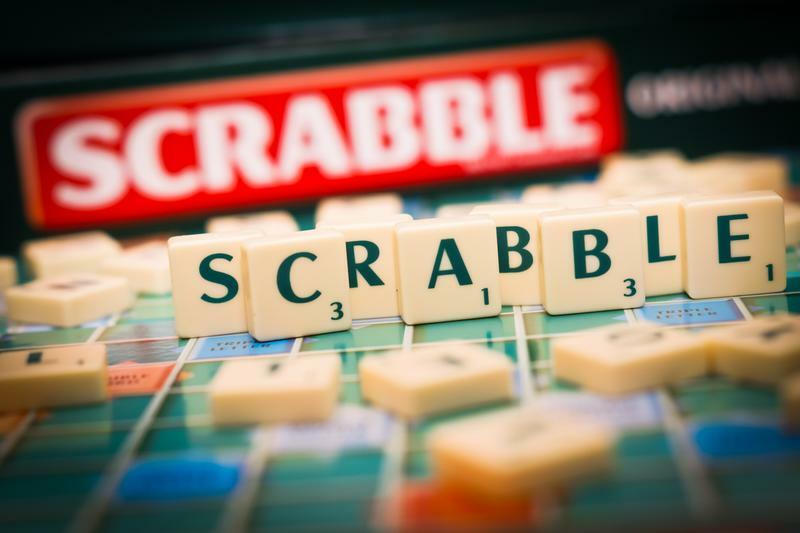 The Central Okanagan Refugee Committee held a Scrabble tournament at First United Church March 8 to raise money for refugees settling in the Okanagan, and the turnout vastly exceeded expectations. In total, participants raised over $17,000—five thousand more than the goal set months prior. According to Jodine Ducs, a volunteer with CORC, the money raised will go toward family reunifications and settlements, including two LGBTQ men from Syria, one of whom is currently in the process of transferring to an engineering program at UBCO from Abu Dhabi University in the United Arab Emirates. Award-winning Canadian author Sharon Bala was among the crowd Friday, both to give a reading and to play Scrabble with the tournament participants. To encourage people to fundraise in their communities, CORC offered free signed copies of Bala’s novel The Boat People to anybody who collected $250 or more. Two people even competed to see how much money they could raise, and in the end, both collected over $2,000 each.